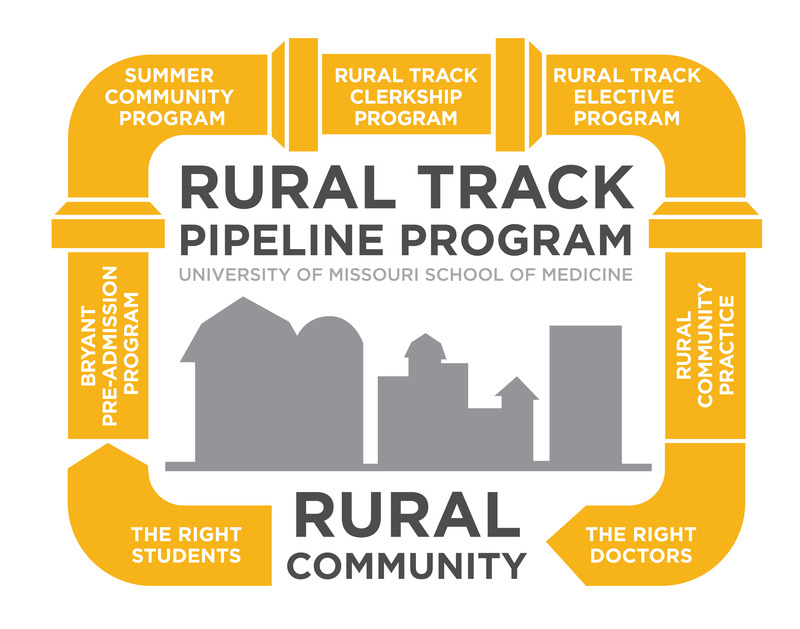 MU School of Medicine Rural Pipeline Program has reserved a block of rooms for February 20th to 21st at the Hampton Inn & Suites Columbia (at the University of Missouri) 1225 Fellows Pl, Columbia, MO 65201. Room Reservation- The price for each night is $119.00. Please reserve your room by 1/22/2019 to ensure the rate and availability. If you prefer, you can also call 573-214-2222 and ask for one of the rooms with the group code “RME”. If you choose to fly directly to Columbia, the airport is serviced by American Airlines and has direct flights from Dallas/Fort Worth and Chicago O’Hare. You can fly to COU directly from Denver as well. The website for the Columbia airport is http://www.flycou.com/. Taxis are readily available – they are located outside the terminal – and the fee is $30 for a one-way trip. Travel time from airport to hotel is fifteen minutes. St. Louis and Kansas City are both approximately two hours from Columbia. When flying into these airports, you have the option to rent a car and drive to Columbia, or take the MO-X shuttle service, which will pick you up at the airport and drive you to the hotel. Shuttle: Visit MO-X’s website for booking a shuttle. Make sure that you select Round Trip and enter your airline in the space provided. The price for MO- X is $118.00 per round trip. Driving: From Kansas City Airport take signs directing you to St. Louis (149 miles). Travel LP Cookingham Drive to I-435 East towards I-70 East, travel I-70 East to US-63 South, travel US-63 to Stadium Boulevard turn right, travel to College Road turn left, and follow to the hotel. If you’re traveling from the St. Louis Airport, follow 1-70 W to US-63 South. Take the Stadium Blvd exit and follow E Stadium Blvd to the hotel. Transportation is provided to/from RME events. Most conference sessions will be held at the Hampton Inn. However, the Hampton Inn is within walking distance of the School of Medicine for those who wish to walk (.5 mile/~11min walk). From the Hampton, turn left onto E Stadium Blvd. Turn right onto Champions Dr/Monk Dr. Cross over Hospital Drive and enter through the main entrance of the hospital. The hospital connects to the medical school. Once in the hospital, go pass the welcome desk and turn left. Take the hallway towards the purple elevators, turn right at the purple elevators and cross the courtyard. Once across the courtyard, take the stairs to floor two. Once on floor two, turn right to enter the atrium. You will past by the health sciences library. Enter through the double doors into the Patient Centered Care Learning Center. Click here for a map to the Patient Centered Care Learning Center (School of Medicine).